This plan is normally derived from/super imposed on the relevant Loc area plan. This shows the details of the main cable route relative to the signal box or interlocking, field location cases and REBs. a) Cable route position in relation to signal boxes, locations, signal posts etc, including the minimum distance from the track. This plan shows the details of all the cables(and their sizes) proposed to be installed between signal boxes or interlockings and locations. The plan should be divided at interlocking boundaries. * Alterations to show proposed signaling works. Cable Schematics shall contain the following details for each multi core cable, data link and power cable. Tail cables need not be shown. 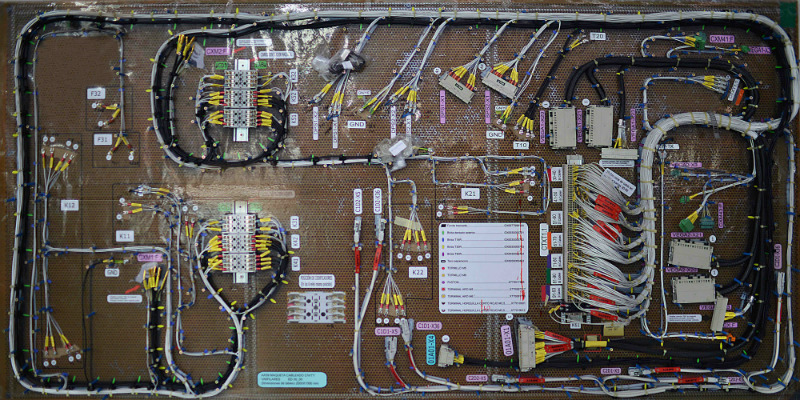 Allocation of signaling functions to designated cores in multi core or data link cables are shown on this plan. Like Cable Schematics, the Core plans should be divided at interlocking boundaries. Naming of the cable cores shall correspond to the circuit names on the respective cable termination sheets.